We all know Ibiza contributes many things to our modern existence- the island serves as an excellent source of vitamin D, artisanal salt, yoga retreats, and a playground for party goers of all ages. Yet as with many islands, isolated from the mainland and its opera houses, art galleries, and film premiers, Ibiza has never been a mecca of art culture. 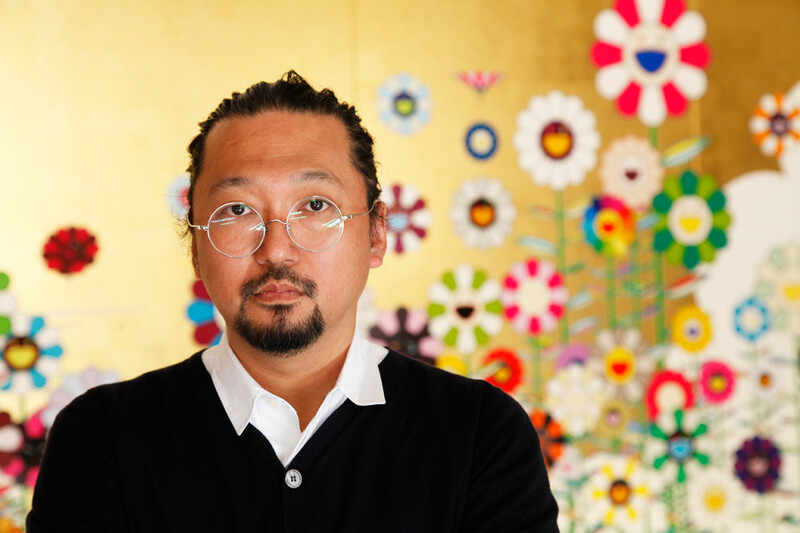 This summer, the island will receive a big name in the world of contemporary art, as Takashi Murakami prepares to display various works of sculpture and painting in four different Ibizan venues. Known for his bright anime and manga imagery, Murakami is no stranger to pop culture and his works have featured on Louis Vuitton bags and Kanye West albums. The psychedelic pop art vibe should fit in quite well with the island population. Murakami will personally visit the island in June, as his Los Angeles-based gallery representation Blum & Poe begin their collaboration with Art Projects Ibiza, Lune Rouge, Heart Ibiza, and the five star Ibiza Gran Hotel on June 24. The arrival of Murakami is thanks in part to island resident Guy Laliberté, who since cashing in his chips with the sale of the Cirque de Soleil empire has begun to focus his attention on bringing art culture to Ibiza. 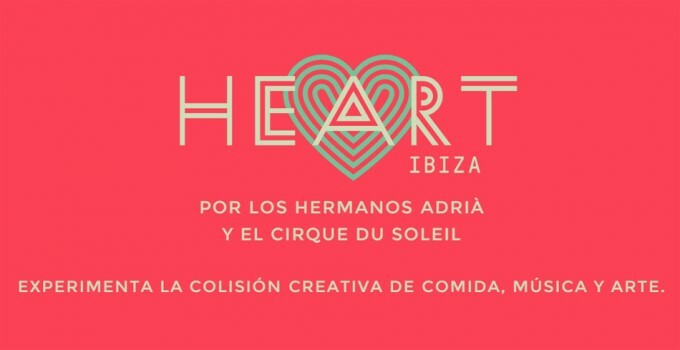 He is a big fan of Murakami, and thus it comes as no surprise that one of the featured venues includes Laliberté’s new nocturnal project, Heart Ibiza, which opens in one month at the Gran Hotel Ibiza, and will offer a fusion of art, dining, and clubbing spectacle to rival the greatest nightclubs of the Mediterranean. 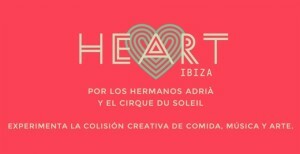 The reservation book just opened last week for Heart Ibiza. Contact ibiza@edenluxuryhomes.com for more details.